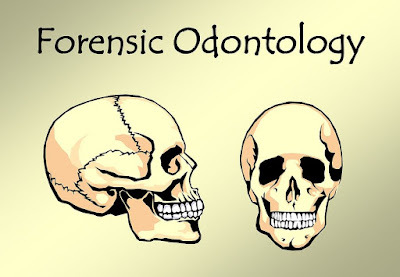 Forensic Odontology is the application of dental science to legal investigation. It plays a major role in identification of those individuals who cannot be identified by visual or other means. 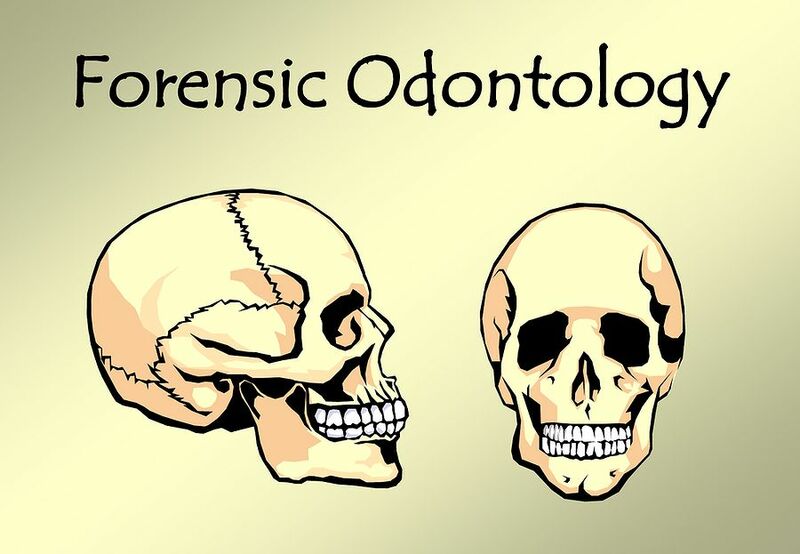 Unfortunately, in developing countries like Pakistan, Forensic Dentistry is a field lacking in development.